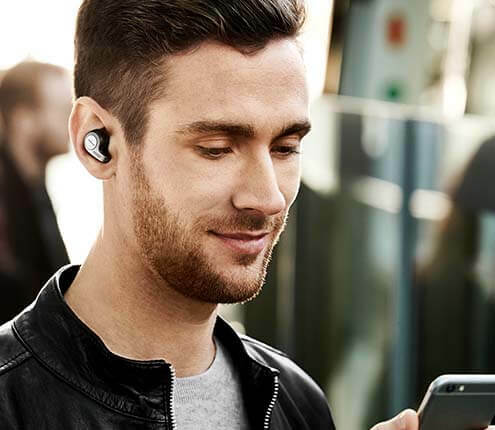 Add hands-free, crystal-clear audio to your SWYX conversations. Control calls directly from the headset. Our aim was to get good quality for good value - and that is what we achieved. Jabra audio devices offer on-device Call Control and integrate seamlessly with all SWYX telephony and Unified Communication. 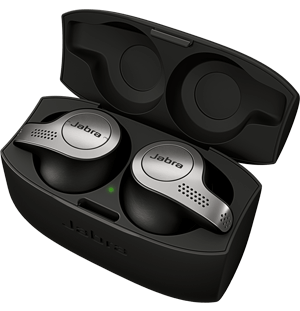 As a SWYX Technology Partner, Jabra unlocks the full potential of your SWYX setup.